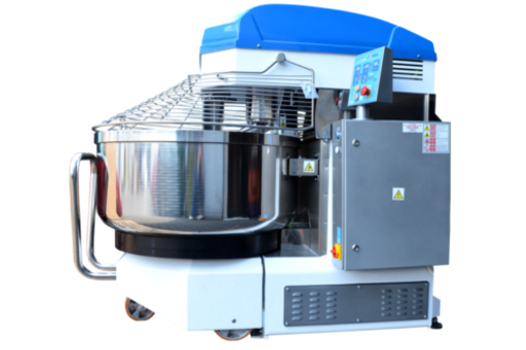 Our mixers work well as strategic machines in the food industry in mixing among others: meat stuffing, dumplings stuffing. Our clients appreciated their performance when mixing different kinds of salads. 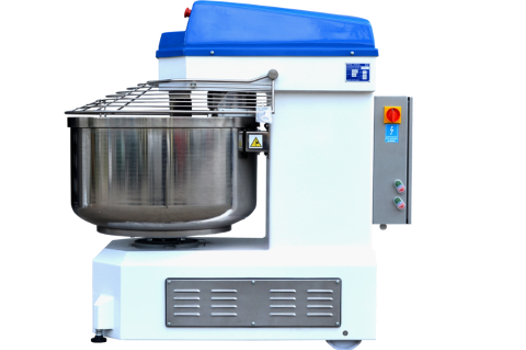 The machines can successfully mix animal feeds, including dry and wet ones. 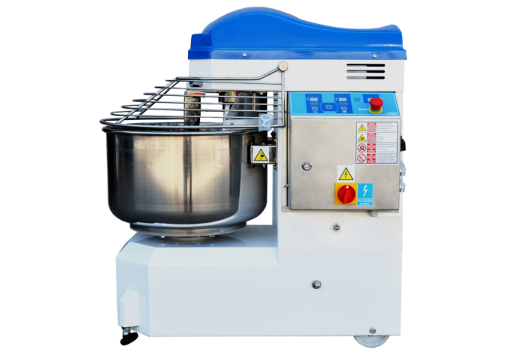 They also work well as mixers for granules and pastes with different densities. See for yourself how our machines increase efficiency in your industry. Arrange meeting tests.